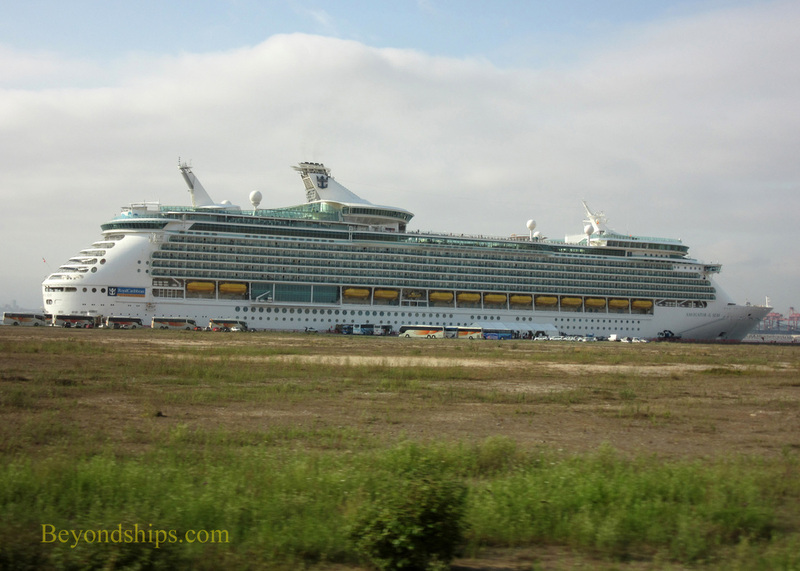 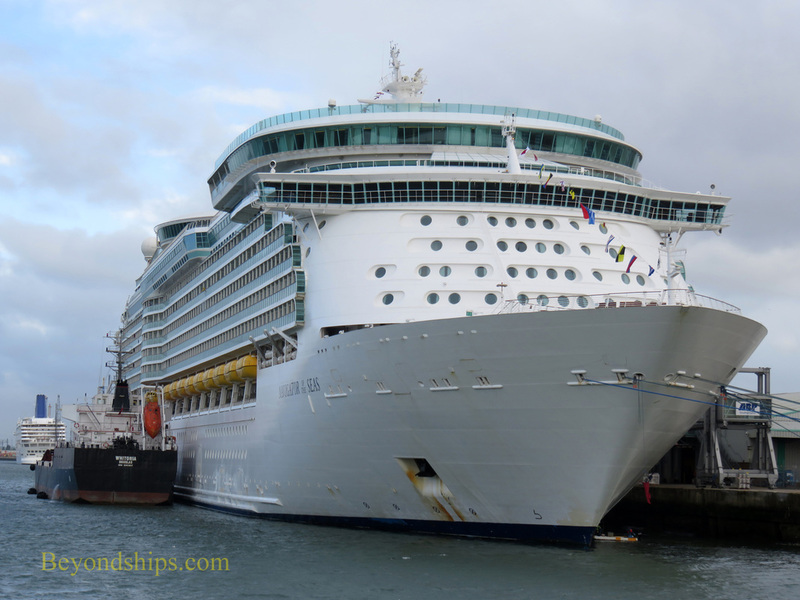 In this feature, we follow Navigator of the Seas on a cruise to northern Spain with an additional call in Le Harve, France. 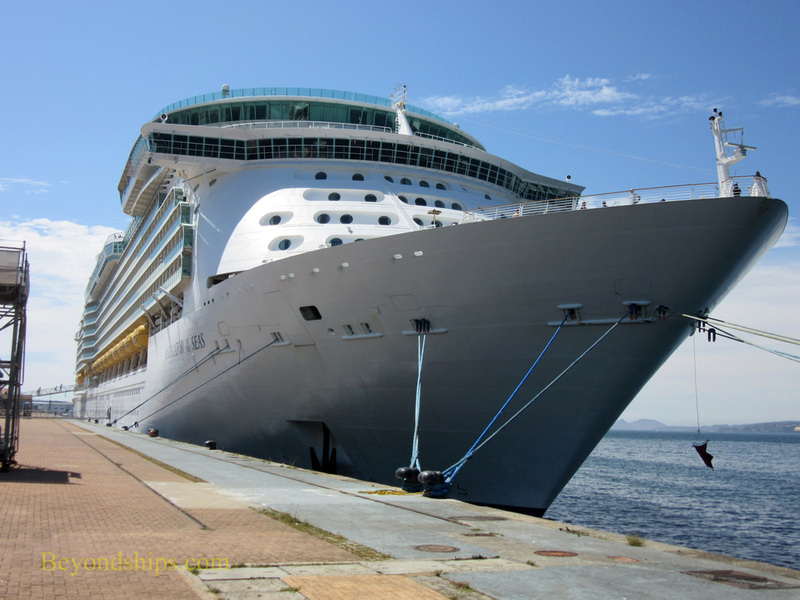 The cruise began in Southampton, England, Navigator's homeport for the summer/fall 2016 season. 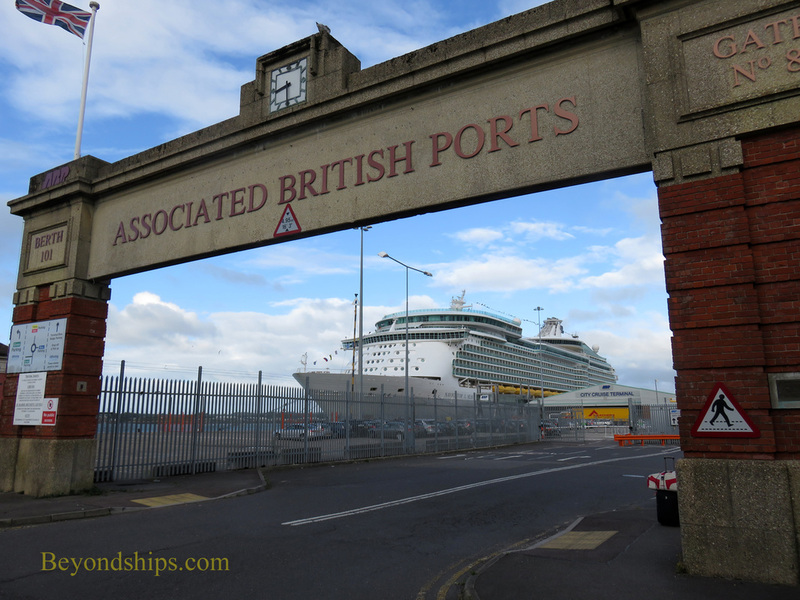 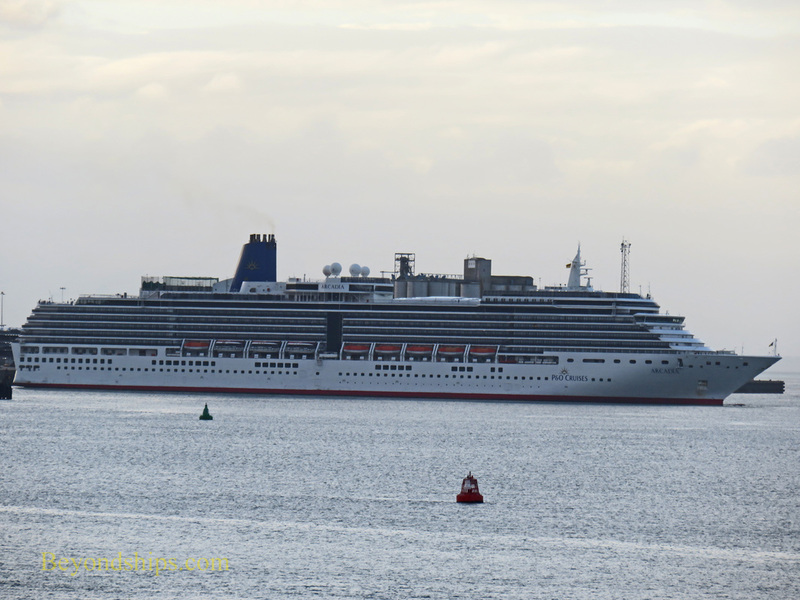 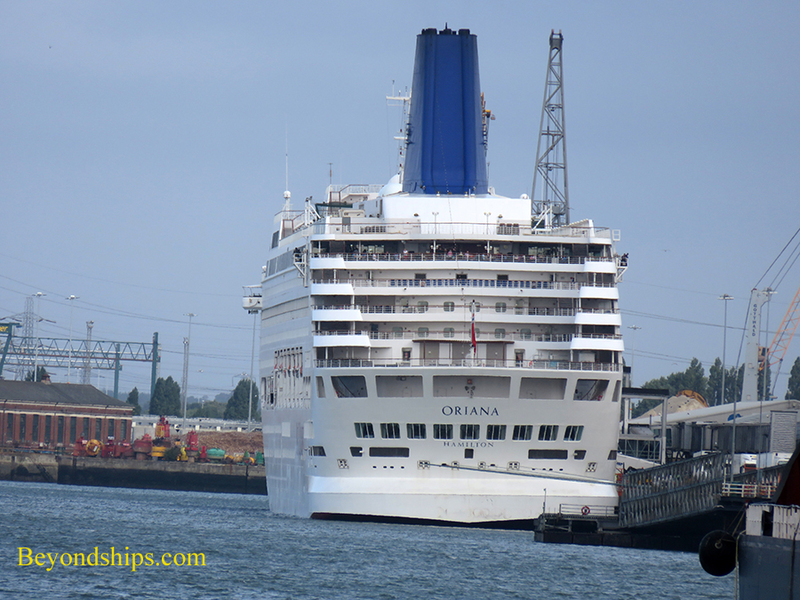 Southampton is a busy cruise port and with Navigator were Arcadia and Oriana of P&O Cruises and Mein Schiff of TUI. 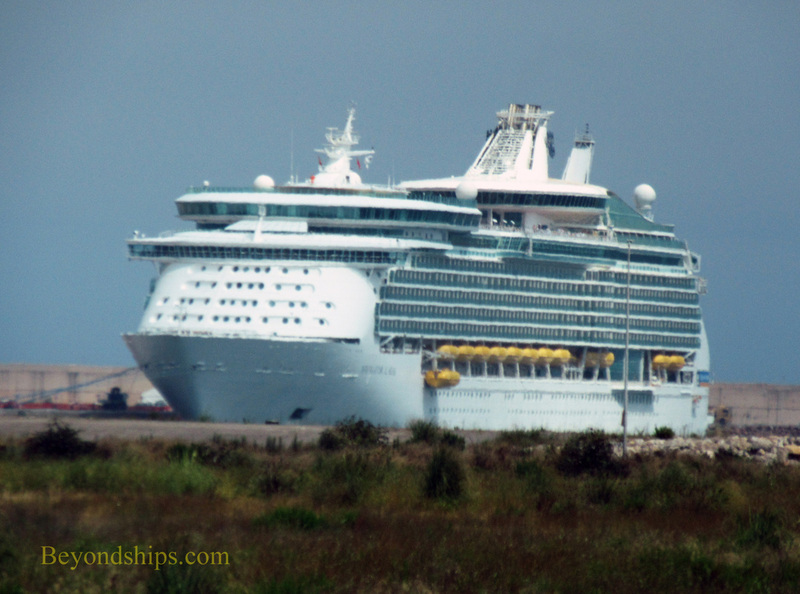 Navigator's itinerary took her somewhat off the beaten path. 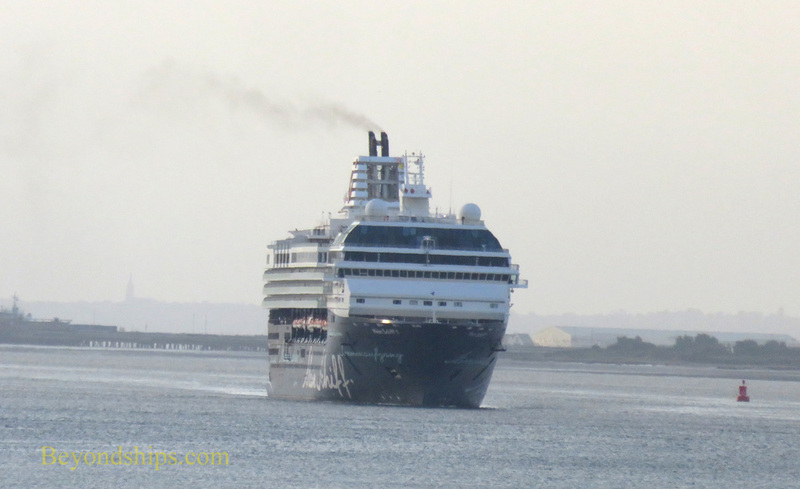 As a result, except for one encounter at sea, she did not see another cruise ship until she returned to Southampton. 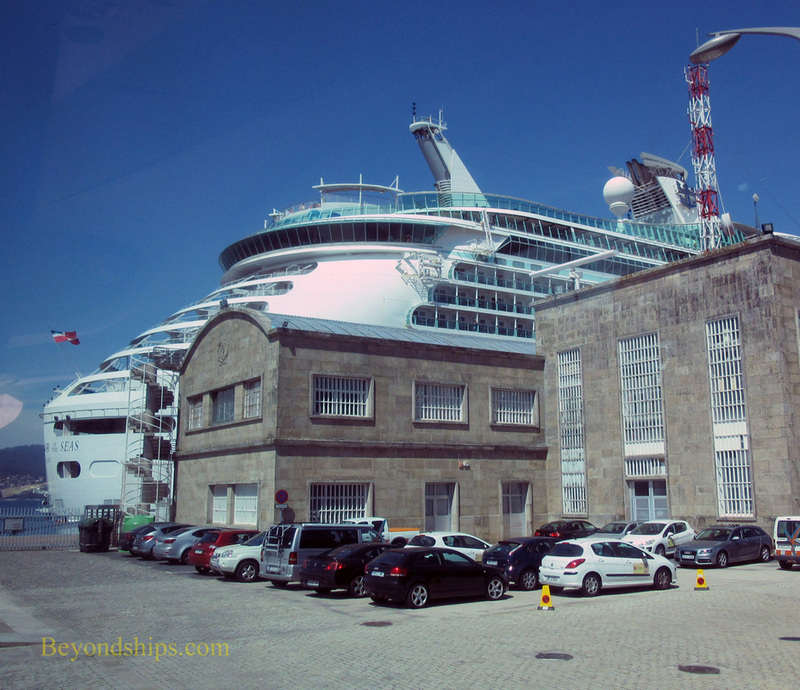 Navigator's first port of call was Vigo, Spain where she docked next to the cruise terminal building in the center of town. 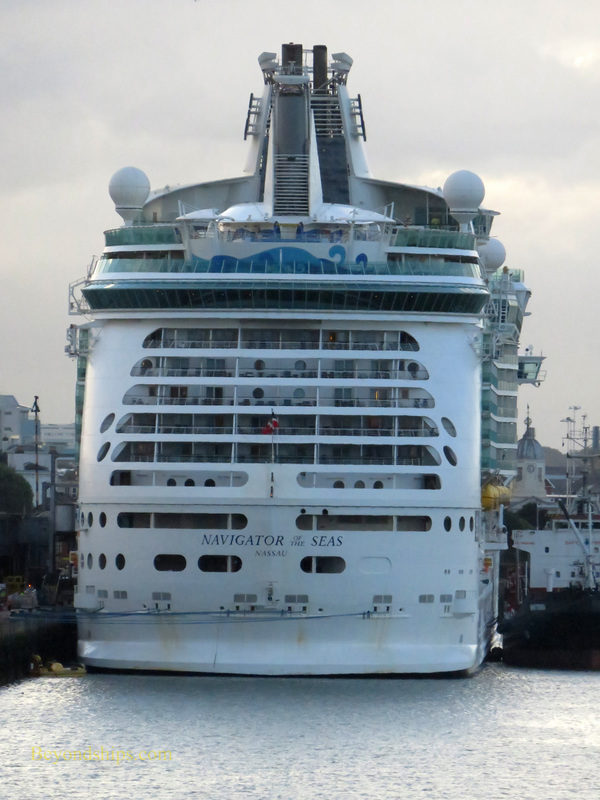 Navigator was also able to dock in Gijon. 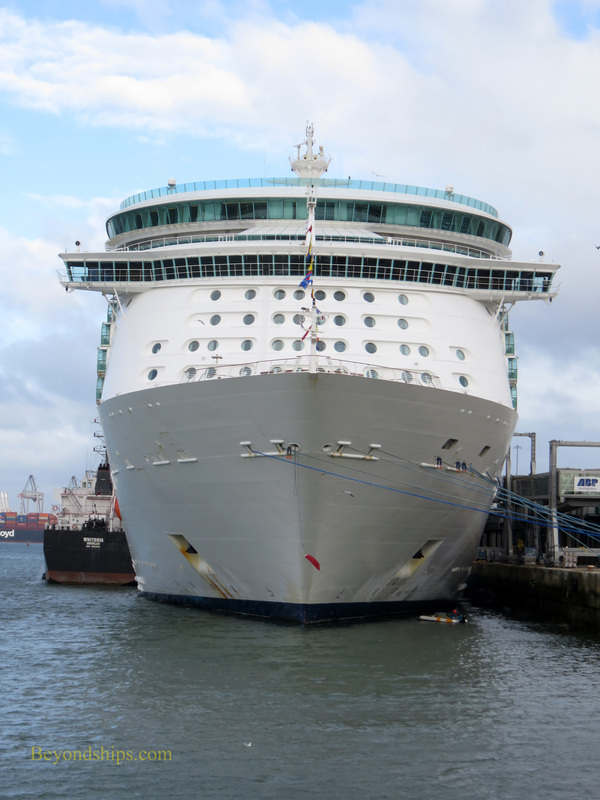 However, the cruise ship berth is a considerable distance from the city center in an undeveloped part of the commercial port.